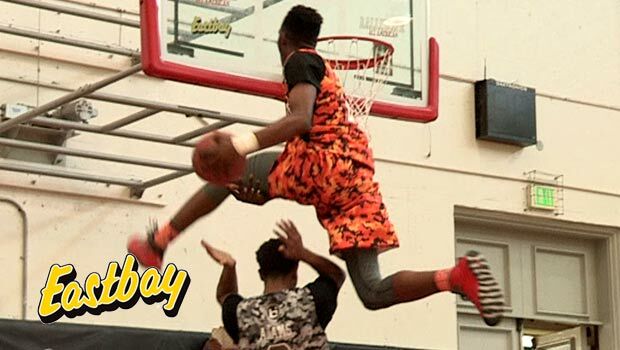 Derrick Jones SHUTS DOWN Ballislife AA Dunk Contest Presented by EASTBAY!! 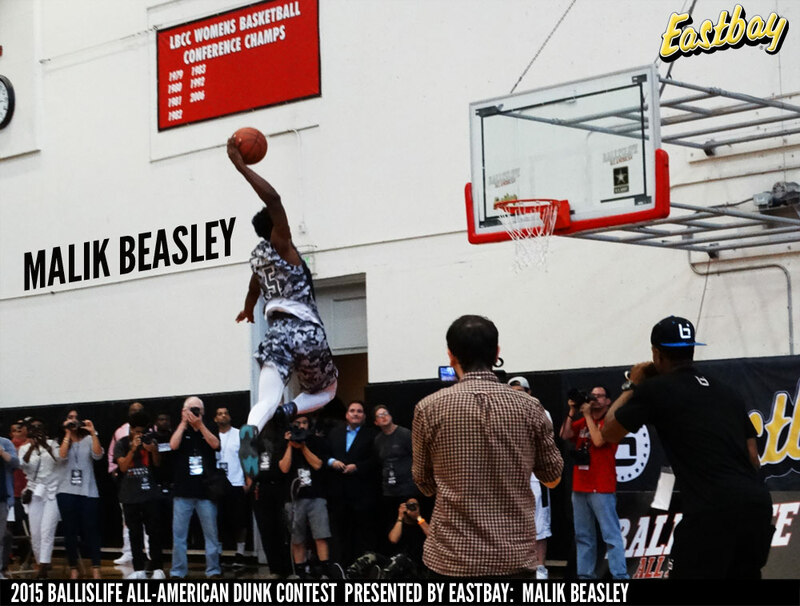 In a development that surprised no one who watched the practices leading up to Saturday’s festivities, UNLV commit Derrick Jones of Archbishop Carrol (Radnor, Pa.) won the Ballislife Slam Dunk Contest presented by Eastbay with three perfect score dunks of 50. Two of Jones’ dunks were so fluid and spectacular the BIL judges didn’t exactly know how to score them until they realized the crowd reaction. Jones defeated Louisville-bound Donovan Mitchell of Brewster Academy (Wolfeboro, N.H.) in the final. 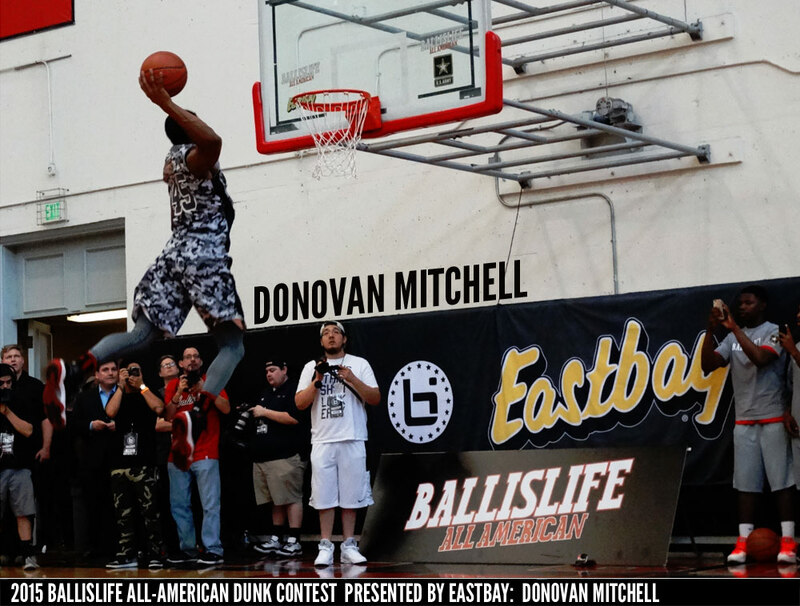 Mitchell advanced with a combined score of 96 points on two dunks. 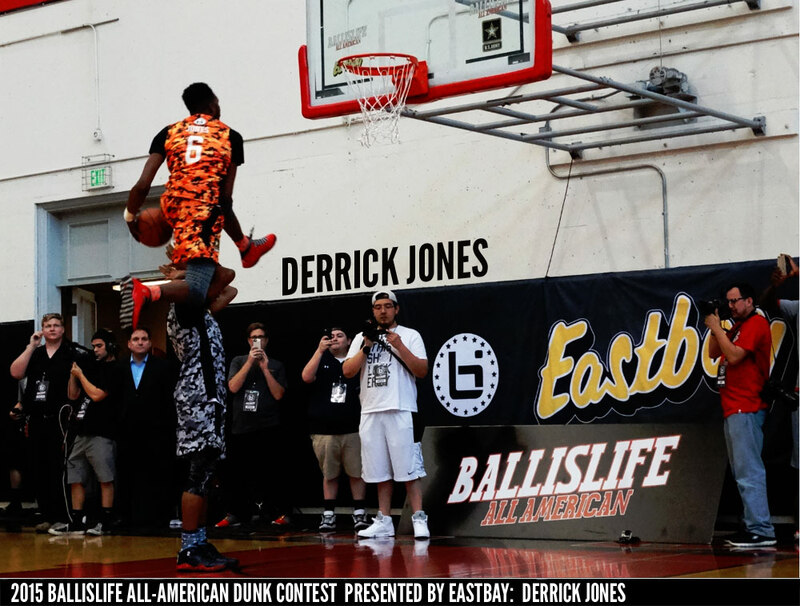 Jones, one of the few players who was a legitimate gripe about not being selected for the McDonald’s All-American Game, has no doubt he would have won the dunk contest in Chicago or at any other national all-star game.